Synopsis(from Amazon): This is the true story of a puppy that did not have a permanent home and a young girl named Emma who desperate wanted a puppy of her own to love. Happily for both, Emma adopts the little puppy, names her Dixie, and in each other they find the companionship they've been looking for. With bonus information on how to support your local animal shelter—and even adopt a rescued dog of your own—this uplifting story, with adorable photographs, is the perfect companion for any dog-loving family. What I thought about the book: Both Neighbor Girl and I LOVED this book. While she is almost ten years old, she and I both are huge fans of picture books and we make a point to get a few out of the library each time we visit. The adorable photograph of the real Dixie on the cover called out to me. It was the first book we read when we got home. The photographs are full-color throughout the book and are of the real Dixie and her owner, Emma (also the author). In the book, we learn how desperately Emma wished for a dog when one day she received the surprise of her life: her parents answered the "Can we please get a dog?" question with a, "Yes." 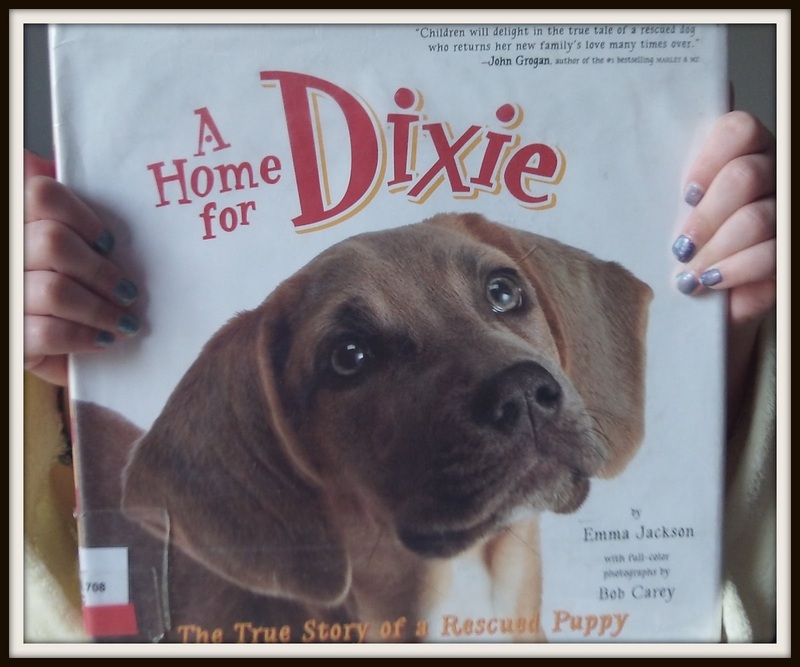 Emma learns how to give Dixie, a rescued puppy, a loving home. The final pages of the book discusses searching for a dog via a shelter or rescue group and gives the reader information about Aunt Mary's Doghouse. This nonprofit charity receives a portion of the proceeds from the sales of A Home for Dixie. We both (Mom & daughter) give this book 5 stars out of 5. Guess what? Dixie has her own website, too. Stanley and Katrina are excited about that! Click here to visit Dixie's website. Disclosure: I checked out this copy of A Home for Dixie from my library and I received no monetary or in-kind compensation for my honest review. The Reviewer: Hi! I am a homeschooling mother to one precocious tween daughter. Sometimes I am lucky enough to fit in a book to read just for fun and will review these "fun" books for my dear friends, Stanley and Katrina von Cat the Master of Wisdom and Knowledge. Oh, yes, I'm also their tech support and marketing helper. 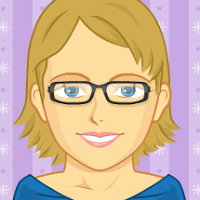 You may call me Neighbor Girl's Mom or Cool Mom. We are in the top 15 of best rated Kindle Children's Pet books (Top 40 in Amazon Print - same category)!